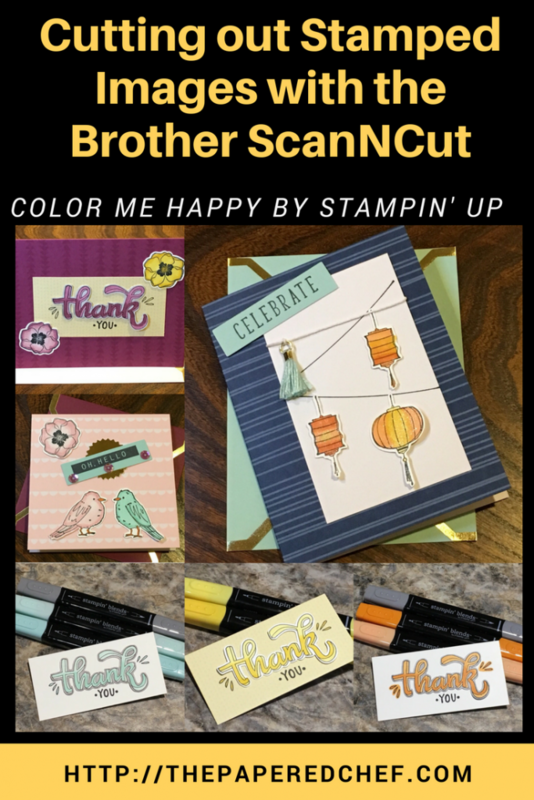 In this video, I demonstrate how to cut out stamped images using the Brother ScanNCut. 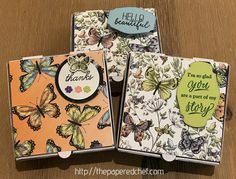 I use the Color Me Happy stamp set by Stampin’ Up. 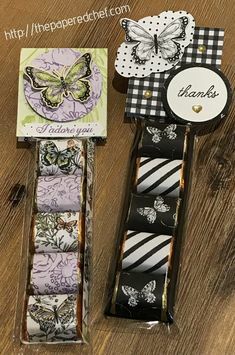 First, I stamped the images using Memento Black ink onto Whisper White card stock. Then, I secured the paper to the mat using Painter’s tape because it helps secure it into place. I was sure not to cover up any of the numbers or lines on the border of the cutting mat. I used a blade depth of 5 for this demonstration. I loaded the mat, scanned the images, and added an outline distance of 0.04” around the image. I ignored small objects up to about 0.5” in size. Then, I cut the images out. 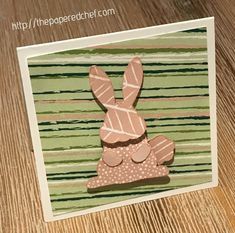 While they were cutting, I showed several examples of images I colored using the Stampin’ Up blends. 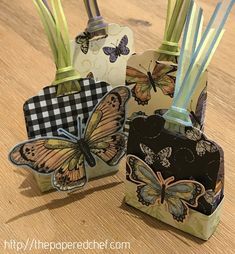 Then, I demonstrated how to remove the stamped images from the mat and shared several more finished examples of colored images. I shared the blends combination for each image. 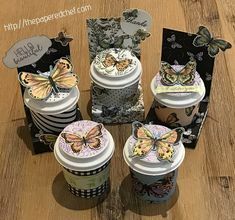 I also showed how I store my blends. 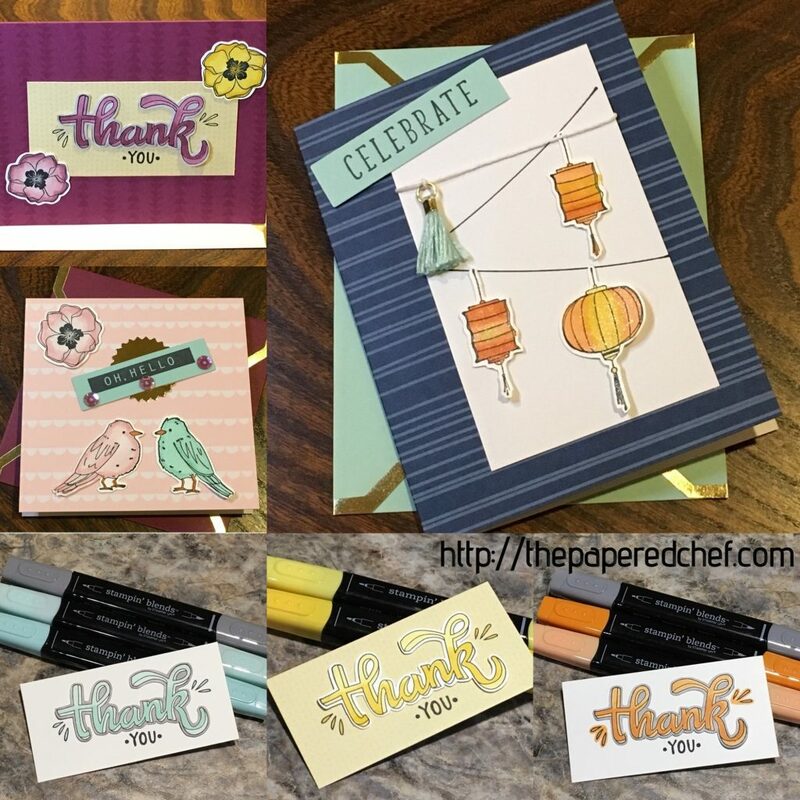 The Color Me Happy Project Kit is one of the Sale-A-Bration items which you can earn for free if you spend $50 or more on any items from my store until March 31st, 2018. 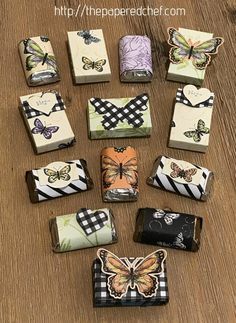 There is also a great deal for joining my team because not only do you get $125 in products for only $99 and free shipping, you also get to choose two free stamp sets to go with your starter kit.